and to create the sleep plan that fits their child. 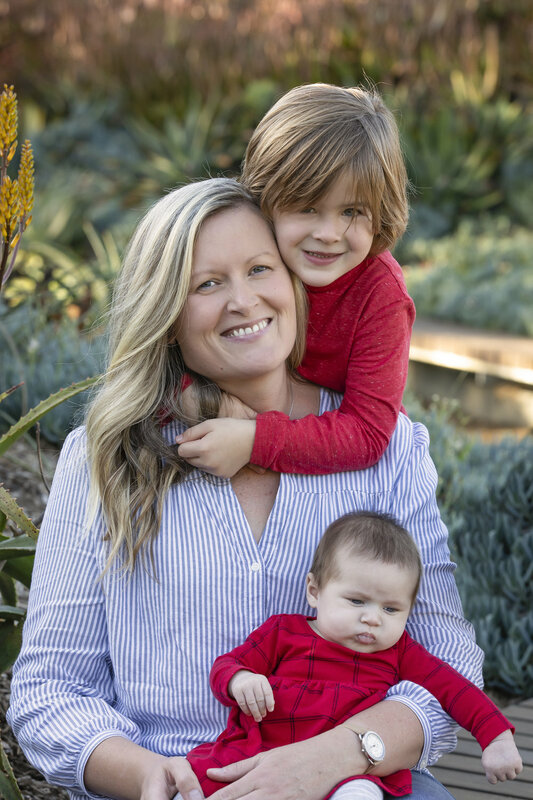 Meet Nicole, a certified pediatric sleep consultant. She works with newborns, infants, toddlers, and preschoolers. She has over 10 years experience helping families! When not helping sleep deprived and exhausted parents, Nicole enjoys spending time with her family, the outdoors, and cooking. Sleep training does not always mean "cry it out". There many other options available. Nicole's goal is to support parents on their journey to their children to sleep and give them confidence that their child can succeed to go to sleep independently. Have you spent all night bouncing, swinging, rocking or feeding your baby? Are you wondering why your baby only takes 30-40 min naps? Does your child does not sleep through the night? Are you going back to work soon and need more than 3-5 hours to sleep at night? Does your toddler/preschooler get out of bed all night long? Are you putting back that pacifier in your baby's mouth every hour? Have you read all the sleep training books and at your end of wisdom? Does your child wake up very early every morning? You are at the right place! I would love to help you to get sleep! Yes, you can sleep train if your baby takes a pacifier. No, you do not have to let your baby "cry it out". Yes, your child can be taught to sleep. No, it is never too late to sleep train. I was having issues with my 2 yr old twin boys waking up very early and being extremely cranky. I reached out to Nicole and she was able to give me some great advice and tips on how I could get them to sleep longer. They now sleep 11 hours instead of 8/9 every night. It’s been life changing! Every time I hear that someone is having sleep issues with their children, I recommend Nicole.